﻿ Best Price on Beachcomber Club Resort in Negril + Reviews! 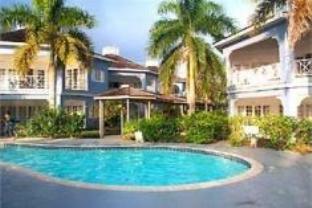 Beachcomber Club Resort is located on the beachfront in Negril. Featuring room service, this property also welcomes guests with a restaurant and a year-round outdoor pool. The tour desk is available to assist guests in planning their days out. Guest rooms in the resort are equipped with a flat-screen TV. Free WiFi is available to all guests, while certain rooms include a balcony. The daily breakfast offers continental and American options. Beachcomber Club Resort has a terrace. You can play pool and darts at the 3-star resort. Alma is 16 miles from the accommodation. 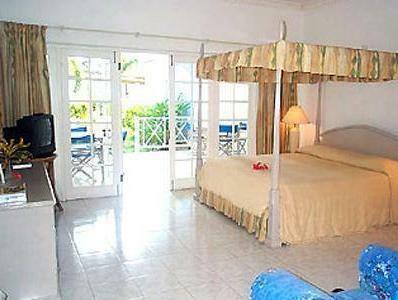 The nearest airport is Sangster International Airport, 47 miles from Beachcomber Club Resort. Please note that this hotel is near bars and restaurants and may get noisy at night. Staff was great, location is right near the action of that is your thing. Place can use some sprucing up a bit.